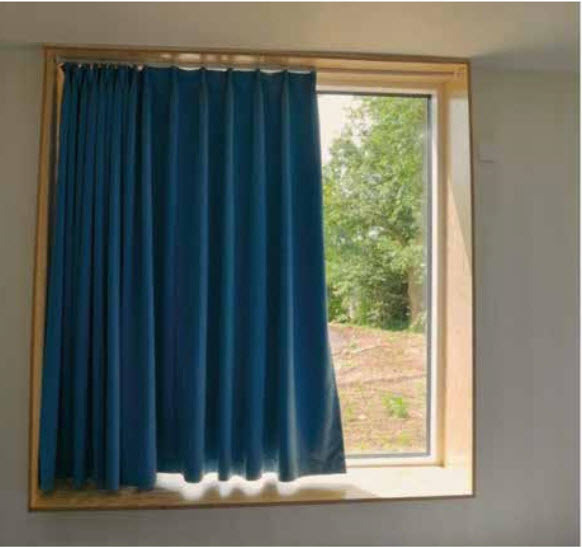 Curtains reduce the risk of self-injury and suicide, eg p5 psychiatric clinics and prisons. 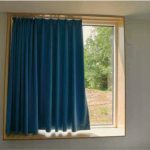 With curtains, a more normalized environment can be created, they also allow the user to control the light flow or darken the room. Textiles have a great impact on acoustics. Noise is a major problem and can effect health negatively. 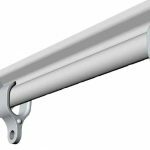 Our Anti-ligature curtain track provides a safe curtain solution. 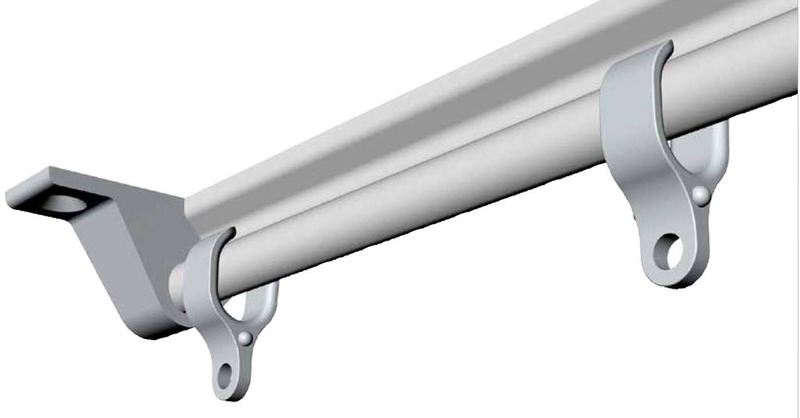 The curtain rail has a unique and patented design that makes it impossible to use as an attachment point. 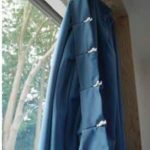 Mounting with safety screws means that no larger parts can be unloaded, except for the curtain hangers. This means that no loose parts can present a risk of self-injury or are used as weapon to injury health or justice staff. 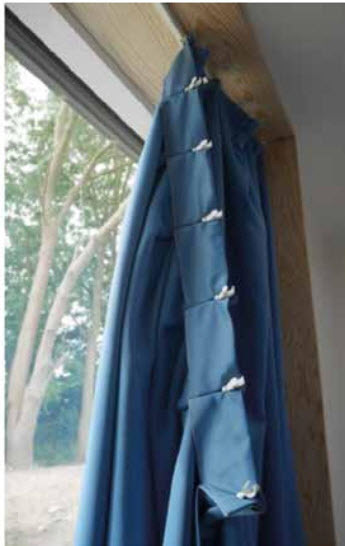 Our full range of Curtain, Blind and other anti-ligature accessories can be found in our commercial area of our anti-ligature area of the website.